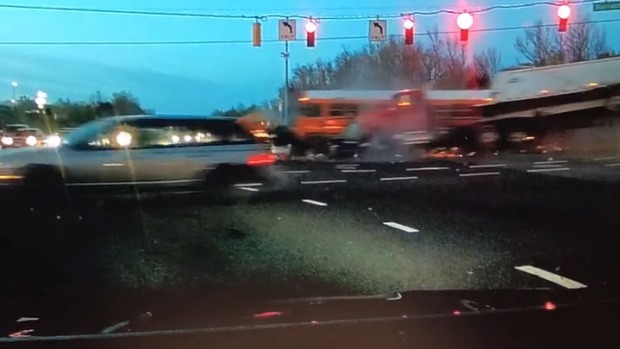 A Prince George's County school bus was involved in a crash with a truck that left one woman dead and six others hospitalized. 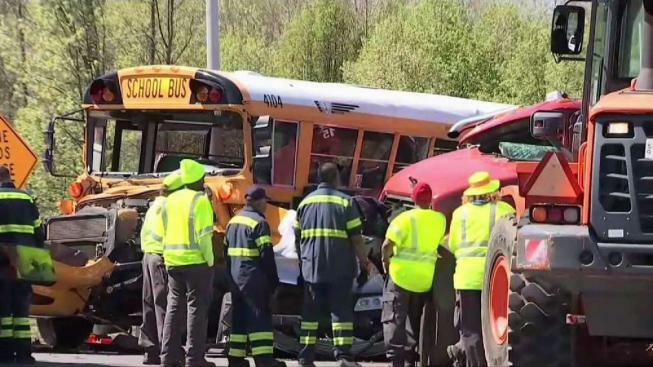 News4's Justin Finch reports. 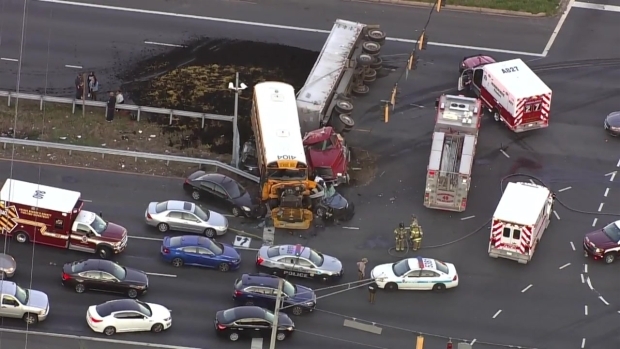 A woman was killed and more people, including two students, were injured in a crash involving a truck and a Prince George's County school bus. 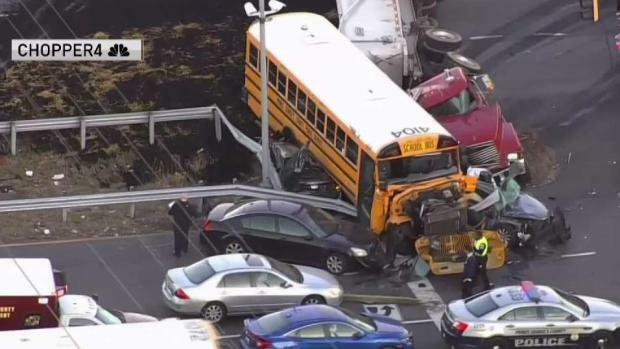 Chopper4 flew over the scene of the wreck.